Jane Shilton Handbag Strap Double Buckle Gold Effect 24mm wide. 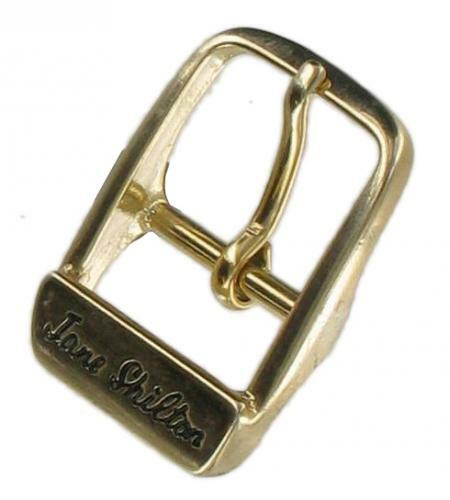 This gold effect handbag strap buckle by Jane Shilton will accommodate a strap of up to (just under 1 inch) 24mm in width. Overall buckle length 38mm.